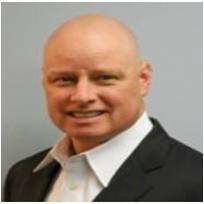 Is your company a manufacturing company, a service company or a technology company? No matter how you define your business, at the end of the day, we are all customer companies. That’s our common thread. One of our first priorities when you purchase our vehicles is to make sure you understand the associated warranties. This is especially important so that you know which company covers which system. The commercial option of the Vision bus fueled by propane is now available. Blue Bird commercial buses provide a unique value proposition to our customers, with lower maintenance and repair costs, higher uptime and extended years of service. In addition to selling the propane-fueled Vision to school districts, we’re happy to promote this commercial model for use in many industries. 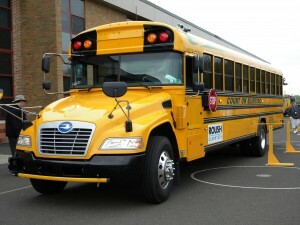 The versatile Propane Vision conventional bus features the same Ford 6.8L engine and six-speed automatic transmission found in the Type C school bus you’ve all come to know and love. The Propane Vision, which reduces emissions and lowers operating and maintenance costs, seats up to 48 passengers in the commercial application. We’ve already sold Propane Vision conventional buses to Denali National Park and to Flint Mass Transit Authority. These buses are purpose built for tours, assisted living, public transit, shuttle markets and much more. In addition to the Vision commercial model, there’s a Micro Bird D-Series MD available with the ROUSH CleanTech propane fuel system. Specifically designed for the airport, parking, rental car and hotel markets, this new bus has a 42-inch middle door entrance, wide body with wide aisle, and a total of 74 inches of luggage rack space. It comes in a variety of configurations and accessibility options. Like all Micro Bird D-Series buses, the new bus features a steel structure, aluminum side panels and large-view windows. As the sales of the Vision propane-fueled school buses continues on the upswing, the commercial version is yet another option to increase your propane bus sales to customers. If you’d like to learn more or are interested in selling commercial buses, please reach out to your regional ROUSH CleanTech sales representative. 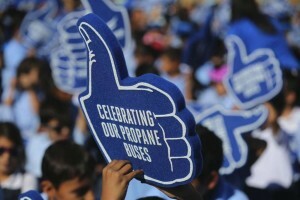 We’re hitting the road to help you bring propane demos to your customers. We recently hosted four events across the state of Washington, and we visited customers with a demo bus in Wisconsin. We’re ready to come to your state! 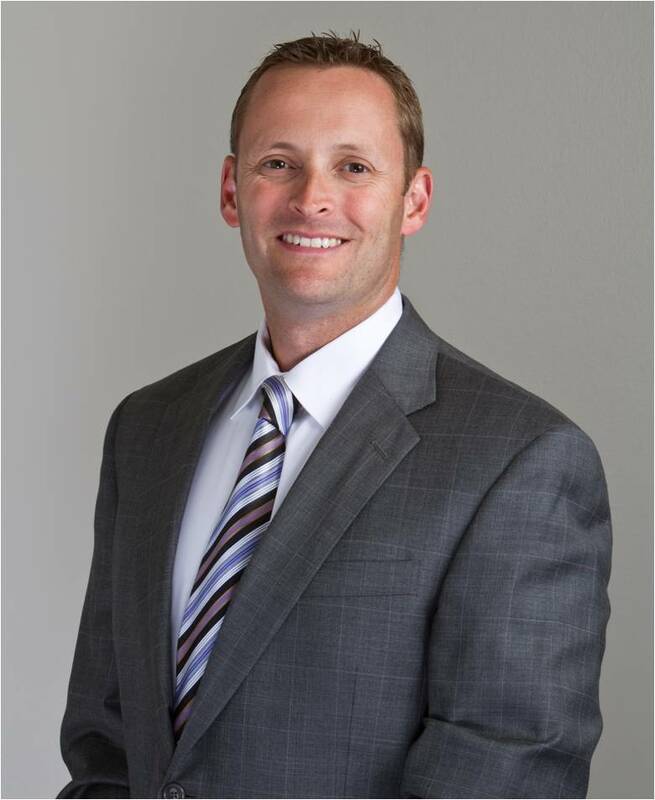 The idea of the program is to help use ROUSH CleanTech and Blue Bird marketing capabilities to promote alternative fuels in your market, and to make sales resources available for on-site customer meetings. Our ROUSH CleanTech Road Shows are not a one-size-fits-all program. They can be adjusted to meet your needs and the needs of your customers. We can help organize, invite, promote and host a Ride & Drive event that you invite your customers to attend; or we can make one of our regional sales representatives available for on-site customer meetings over a number of days. 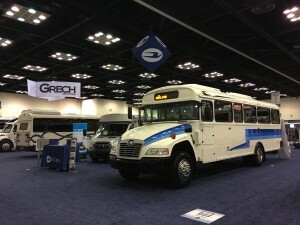 For example, in Washington, we recently brought the Road Show concept to Bryson Bus Sales for four days. We visited three different school districts, gave technical presentations from ROUSH CleanTech and Blue Bird, hosted a Ride & Drive and bus walk-around, and provided hands-on technician training. On the fourth day, we presented the same agenda at Bryson Bus Sales’ shop headquarters for their other customers. 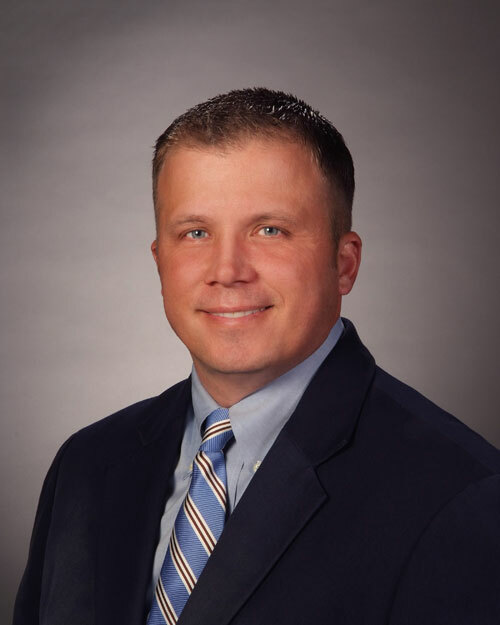 For Wisconsin Bus Sales, Derek Whaley and Jenna Van Harpen traveled to be on-site with the dealer, and drove a demo propane-fueled school bus to multiple school districts in order for customers to experience a bus up-close. We also fit in two days of regional SME training for sales staff. We’re ready to take this show on the road and help you increase the sales of propane-powered Vision school buses. If you’re interested in hosting a Road Show, or having factory representation available for on-site customer visits, please contact your ROUSH CleanTech sales representative today or call us at 800.59.ROUSH. For the second year in a row, the Propane Education & Research Council (PERC) has rewarded districts that operate propane school buses. PERC’s four donations this year benefit teachers in San Antonio, Indianapolis, Orlando and Reno, two of which run Blue Bird propane powered buses. The increase in propane bus sales prompted PERC to start a campaign to teach communities about the benefits of propane powered transportation. 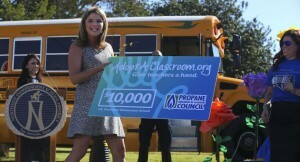 The Council partnered with journalist and former teacher Jenna Bush Hager and the nonprofit AdoptAClassroom.org to donate $25,000 to teachers at schools adopting propane buses. Mrs. Bush Hager presented a $10,000 check to the teachers at Passmore Elementary School in San Antonio’s Northside ISD on behalf of PERC and the Adopt A Classroom program. The money, which breaks down to $200 per teacher, will be used to buy school supplies for each classroom. The Huffington Post reported that teachers spend on average $500 out of their own pockets on school supplies for their students. In Reno, Lemmon Valley Elementary teachers received a $5,000 donation that will be evenly split between them. PERC recognized the Washoe County School District’s efforts to improve students’ health and safety by adding propane buses to its school transportation fleet. In last month’s newsletter, we discussed the momentum of propane autogas-fueled school bus adoption across North America. Since then, the Environmental Protection Agency announced the availability of approximately $7 million in rebates to public school bus fleet owners to help them replace or retrofit older school buses. Upgrading buses with older engines reduces diesel emissions and improves air quality. Flint MTA received a shipment of 16 environmentally and economically friendly buses around early August. An additional order of 13 buses, also fueled by propane, have been ordered by Flint MTA since then. Roush CleanTech says it has developed a propane autogas fuel system for the Ford F-750 chassis that costs less than similar diesel counterparts.